The world seems inundated with bad news, and if you’re feeling overwhelmed, you’re not alone. Desperate for a breath of fresh air, Altamar dedicates this week’s episode to one of the few good news stories making headlines today: Ethiopia. A trailblazing new leader has been making progressive changes left and right since taking office in April, and at a dizzying pace. 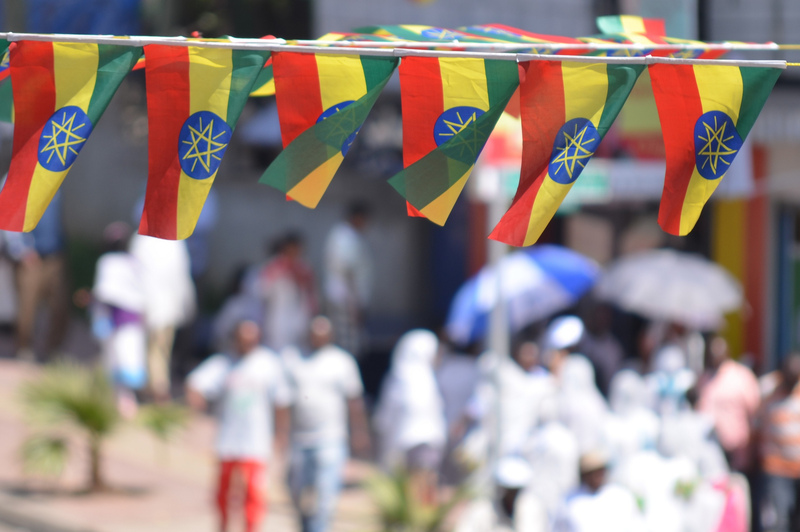 To find out whether everything is really as good as it seems, and whether this all can last, Peter and Muni talked to Tsedale Lemma, an Ethiopian journalist and political analyst, and founder and editor-in-chief of the Addis Standard. Tsedale provided the sort of reality check that Western coverage has lacked, while reassuring Peter and Muni that their optimism is not misplaced. Some key challenges aside, PM Abiy Ahmed is indeed bringing new hope to the country. Tune in to this fascinating discussion on Ethiopia’s rich, millennia-old culture, the hardship of recent decades, the spate of new reforms, the subtleties of ethnic politics, the complexities of Abiy himself, the prognosis for the country, and the significance of Ethiopia’s good news story for Africa and the world at large.